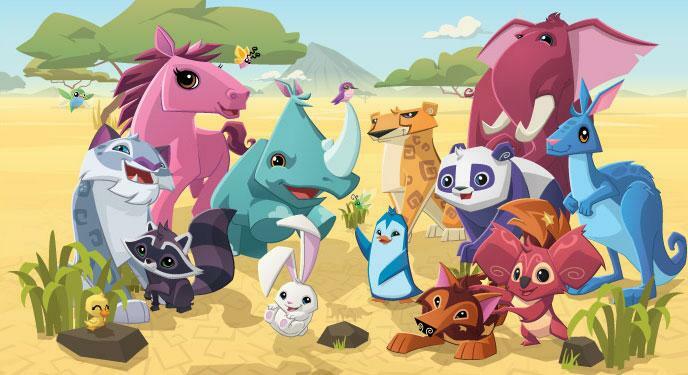 Semi Educational Animal Jam is a an online playground for kids that love animals. Children create and customize their own animal characters. By exploring the globe,children stumble upon educational features like animal facts and animal related videos. 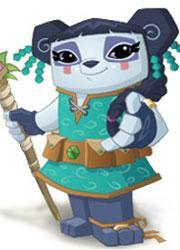 Animal Jam is a an online playground for kids that love animals. Children create and customize their own animal characters and homes called "dens". By exploring the globe,children stumble upon educational features like animal facts and animal related videos narrated by biologists. Reading Skills -This game encourages reading skills as a lot of the information in this game is written and children need to have that skill before they can play alone. Animal Studies - Children are presented with animal facts in the form of pop ups with information on anything from ants to whales. These facts are collected in a Journey Book that can be revisited at anytime. 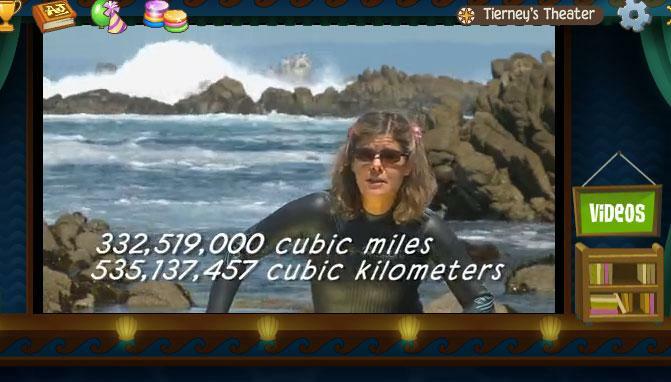 In addition, educational videos narrated by professional zoologists and marine biologists can be found in every adventure by clicking the film icons found all around. Hand Eye Coordination - Children are encouraged to pick an animal to represent them, change their look, add accessories and decorate their "den". Moving items around with a mouse and placing them in the designated areas encourage hand eye coordination. Maneuvering their animal characters from place to place and hiding from phantoms also works to strengthen this skill. Typing Skills - Children are presented with friend requests and in-game emails from other players where they can chat about the game together. You will have to experiment with this aspect as it proved less interesting to the younger children who tested this game. It requires typing skills. Playing with a parent will avoid frustrations. Coin Collecting - Children are given points for tasks completed. These points translate into currency which are then used to purchase things from the shops from accessories to furniture. In addition, they can be used to purchase specific animals that the child can turn into when needed in a particular adventure. 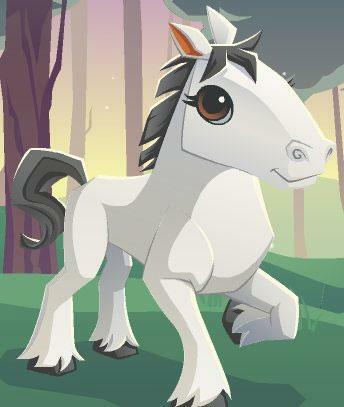 The Games - Games we encountered while playing Animal Jam provided very little educational value. Besides maybe some hand eye coordination there was nothing worth mentioning. Mainly the games were centered around killing and hiding from phantoms or using a slingshot to fling fruit towards a target. Journey Book - Animal facts are collected into the Journey Book. This makes it easier for children to revisit these facts at a later date. 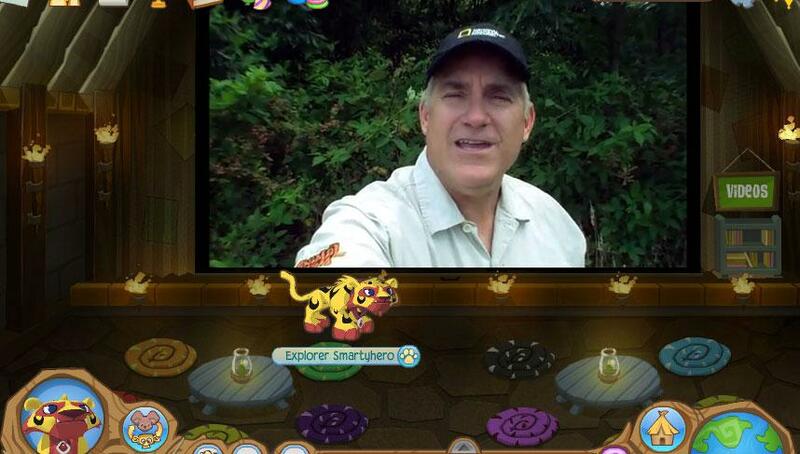 Educational Videos - This feature truly stands out and is an excellent educational tool for inquisitive children. A plus is that your child does not need reading skills for this. Ability to Switch Animals - Different adventures require different animals and Animal Jams allows your child to switch animals to adapt to the terrain. For example if your child encounters water, he can jump in as a seal or any other animal that can swim. 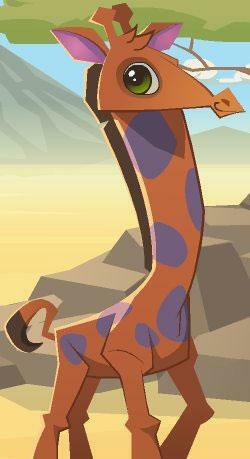 Liam, a 6 year old boy who tested the game thought it was fun to explore the world as an animal. He especially liked the ability to switch between animals depending on the terrain. 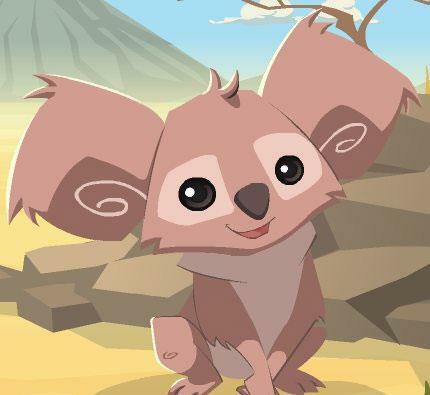 Dec 26, 2014 Animal Jam is a an online playground for kids that love animals. Children create and customize their own animal characters. 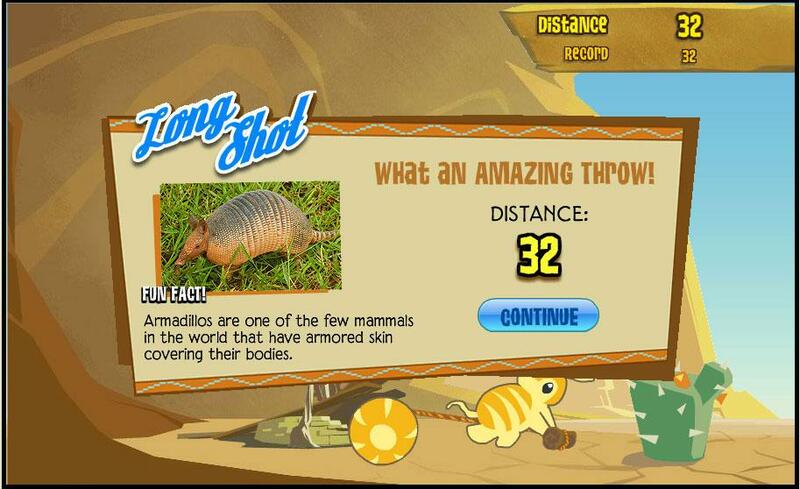 By exploring the globe,children stumble upon educational features like animal facts and animal related videos. Read More Be the First to Post a Review!